You are here: Home / How Much Does Interior Painting Cost in New Jersey? 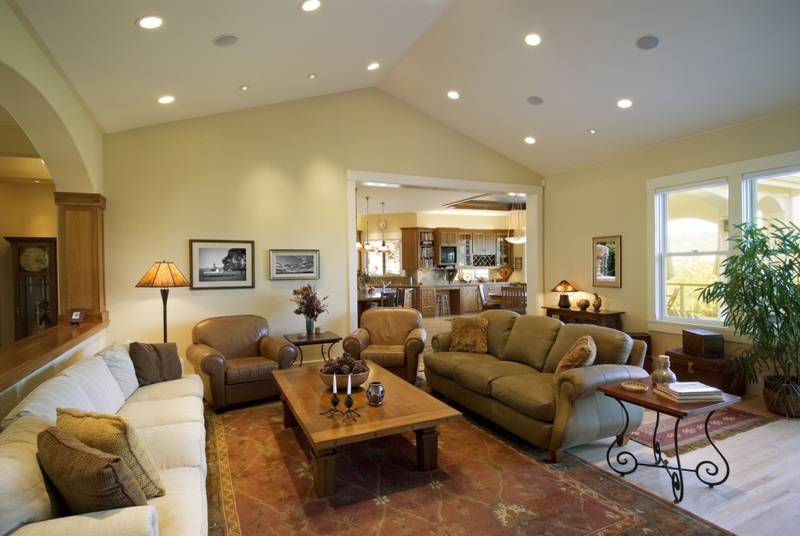 How Much Does Interior Painting Cost in New Jersey? As a New Jersey house painter, one of the questions we’re asked most is: “How much does it cost?” And, we totally understand. Budgets drive most home maintenance and improvement considerations, especially as you compare different service providers. You want to strike the balance of finding someone who will really meet your needs, but also fit within your financial goals as well. Today, we thought we’d help you better understand what goes INTO the cost of your interior paint job, hopefully making the best possible choice (and investment!) for your home. What Impacts the Cost of Interior Painting? There are really no standard, one-size-fits-all rates. Every home is different, requiring differing amounts of time for prep, repairs, and surface variety. What color are we covering, and how many coats are necessary? Also, there are variables that impact price points that you may not have thought of… The number of windows in a room, for example, directly influences the cost. Why? Well, open walls cost less to paint than a wall with a window, simply because it takes more time to cut in around a window, trim, and sill. Open spaces are easier and faster to cover. Is a Cheaper Estimate Better? We’re the first to admit that we’re not a bargain painting company, and we’re actually proud of that. The lowest estimate you receive, especially if it’s substantially lower, should be approached with caution. Painters who can offer incredibly low prices are leaving value out in one way or another, and it’s likely a value you wouldn’t want to LIVE without. They may not carry proper licensing or insurance, or not offer a warranty of any kind. Or, they may be a fly-by-night operation that has shallow roots and no real commitment to seeing your work done well. If they do offer a guarantee, what’s the likelihood that they’ll service it? Do they carry Workers’ Compensation insurance? If not, YOU can be held liable for any job site accidents or damage that may occur. Can you be sure that your standards will be met, and will your painter clearly articulate THEIR standards as well? Transparency is key for both parties. WIll your jobsite be carefully managed, ensuring that the work is meeting those aforementioned standards? These are the questions you need to ask them. And, at the same time, ask yourself if paying a bit more for guaranteed value is worth it. Peace of mind can be priceless. Need a Few More Resources? If you have any other questions about your New Jersey house painting project, please don’t hesitate to reach out. We would love the opportunity to chat with you. https://www.brennancontractor.com/wp-content/uploads/2019/03/43878158_10156610292994654_2272999201027653632_o.jpg 1339 2000 J2@dm1n https://www.brennancontractor.com/wp-content/uploads/2017/08/brennan-enfold.png J2@dm1n2019-03-29 15:28:592019-03-29 15:29:00How Much Does Interior Painting Cost in New Jersey?